Designed to allow you to move and change position while seated, which improves concentration. 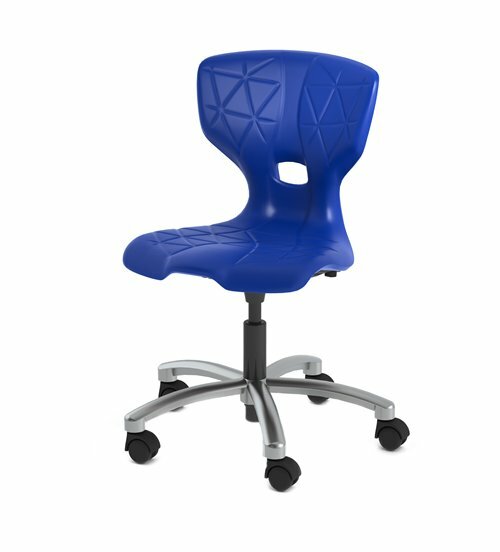 The ergonomic design of the zioxi Flex chair allows a student’s spine to relax. Stackable, robust, comfortable and easy to clean – the Flexchair is a great student chair for the classroom. Comes in a range of bright colours and in two different base types, the Z base and the 5 star base.